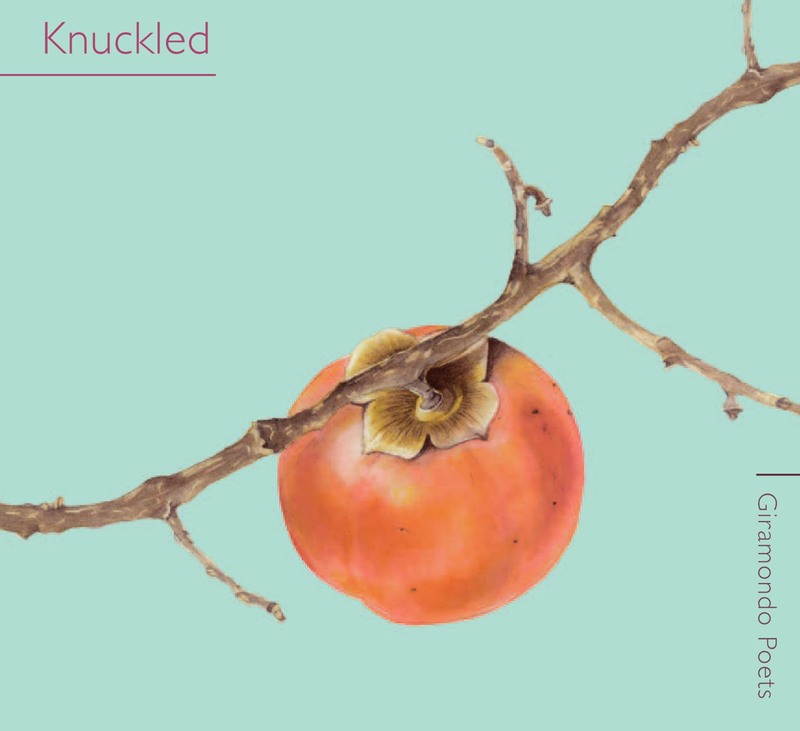 Ages back now I wrote up a review of Australian poet Fiona Wright’s debut collection Knuckled, which got published over on cordite. Short version: I liked it. For a longer version, head over to the ‘dite whydoncha?